We spoke with Monica, the Chair of Social Media for the Temple University Diamond Gem's dance team, about their gorgeous gameday uniforms! 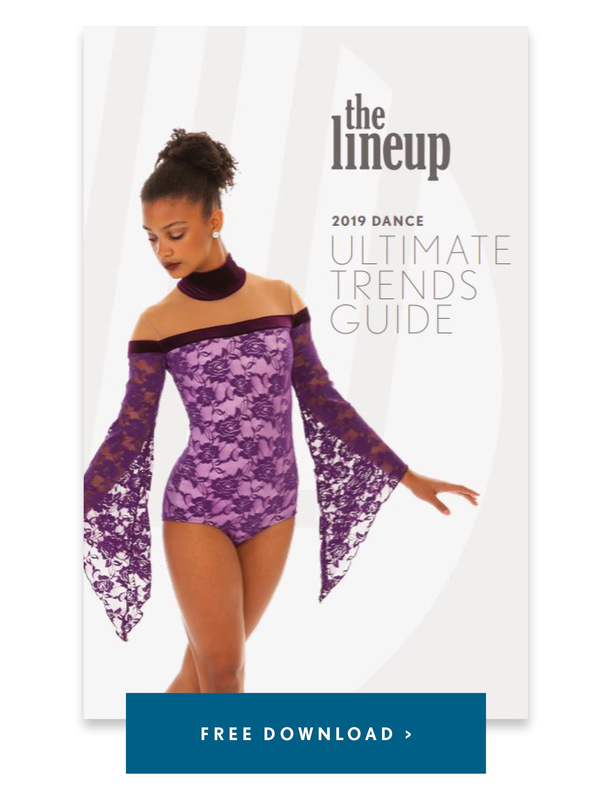 The team regularly sports four stunning looks - a sequin halter crop top, a classic red sparkly dress, a sporty Zsa Zsa tank, and the always on-trend cold shoulder dress- and they're still going strong after a couple years of use! "As a team, we always want to look collegiate and put together but we also want to look super cute and fun as well!" Monica said. "We love the look that the sparkles and sequins have when we’re on the field and it really helps to catch the crowd’s eye!" 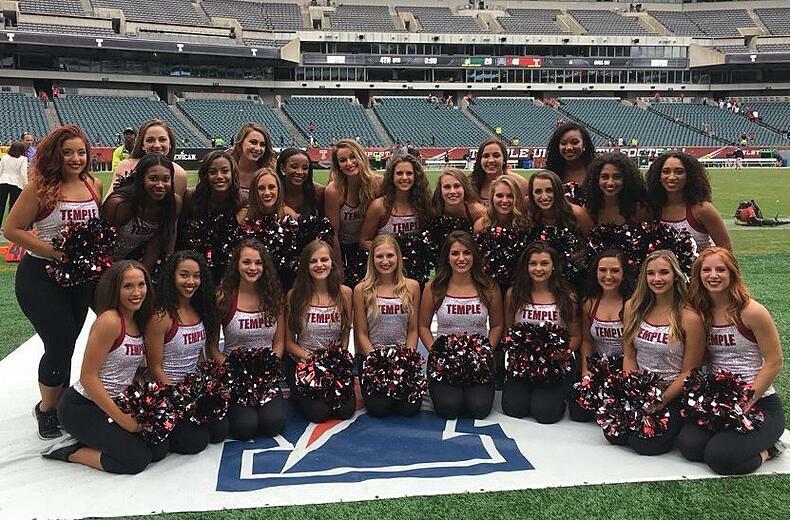 The Temple University Diamond Gems are a group of 26 talented women, working hard with 3-4 practices per week, plus gym sessions, games, appearances, and of course, working hard in the classroom.The Diamond Gems perform at every football game, men's and women's basketball games, and volleyball contests. They also compete in the annual UDA College National Dance Team Championship where they placed 8th in the Nation for Hip-Hop this year! "We are super excited to see where this season takes us! Whether it be with football, basketball, or nationals this team is already proving that there are truly no limits!" Monica said. Check out a video of their nationals experience and more Q & A with Monica below! For each home football game we perform two routines: a pom routine that we dance at halftime with the band and also another routine of either jazz or hip-hop between the 3rd and 4th quarter. At basketball we perform one routine per game! We even dance at some volleyball games as well! Our team loves when the band plays “Light Em Up” as we’re waiting in the tunnel right before we all enter onto the field at football games. It gets the entire band, football team, and dance/cheer teams super pumped and ready for the game! Our team is so unique because we have girls that come from so many different places, backgrounds, and styles of dance. We are very diverse but we are all able to come together as a team and we love each other like family which is really special. At one of the tailgates before a football game, we were walking around selling our team calendars as a part of our fundraising efforts. We had one super excited fan offer to donate $100 to do some sideline dances for them! They were so sweet and extremely generous in helping us reach our goal to send us all to nationals! We love interacting with fans and improving their game day experiences!